Looking for an Investment Property? Maybe just a bachelor pad? How about a your first home? 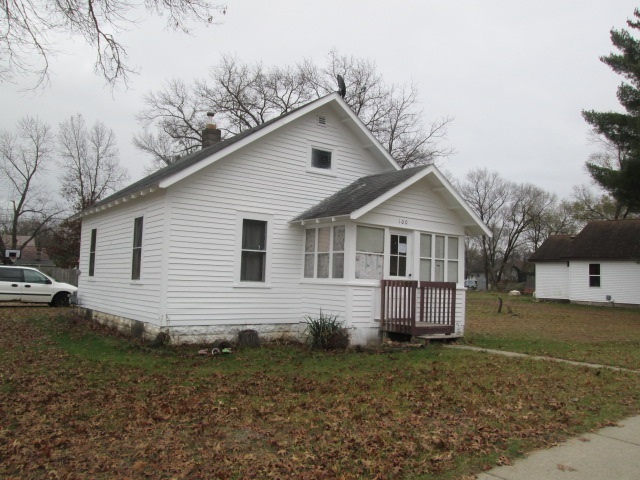 Consider this 2 BR, 1 Bath Ranch home located on a corner lot with road frontage on two sides. Home has had updates over the years and has been well cared for. Enclosed Front Porch, full basement and located conveniently to Main St. in the City of Adams. Just 30 miles north of Wisconsin Dells. Check this property out today. Directions: Hwy 13 N To E Center St., Right To Corner Of Linden And Center.